Junk to some. Great potential to some. I dig it. This baby HIPCO from the 1950's is next. A week of incoming incans to modify and a super cool addition of a big head NIB 3D B-Lite. 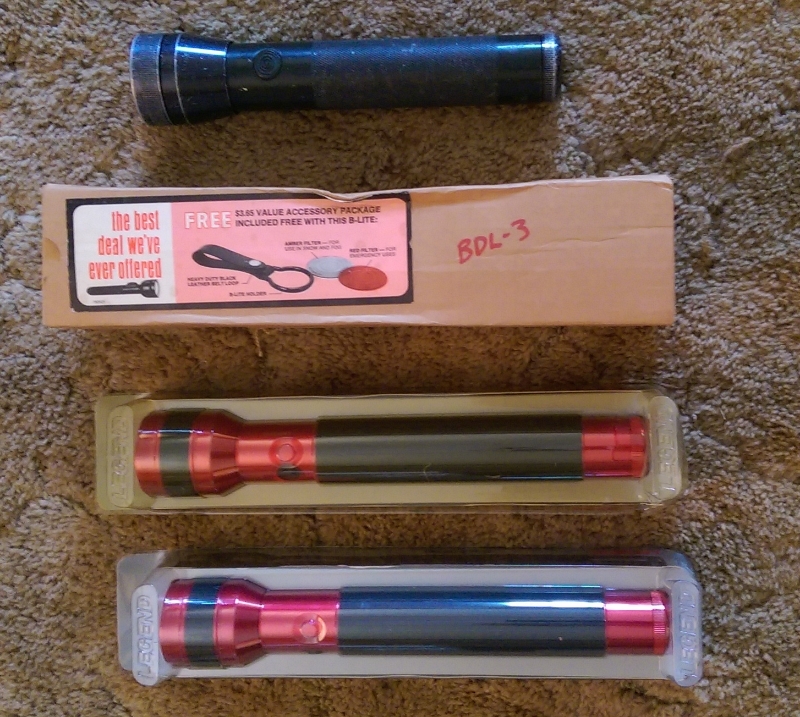 - 3rd gen Kel-Lite or 1st gen Streamlight 2D. 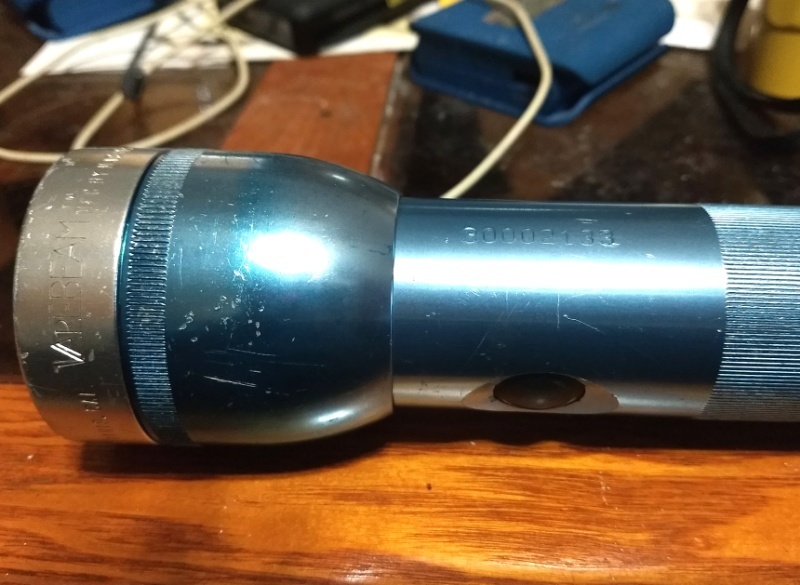 Basically a well used Streamlight made in the Kel-Lite factory that'll get 26650's and a 5 cell bulb. - a pair of Brinkmann Legends in 3D flavor for a Malkoff mod and a hot-wire mod. Brinkmann is Malkoff'd and boy does it pop. Even down to the swap-able barrel. 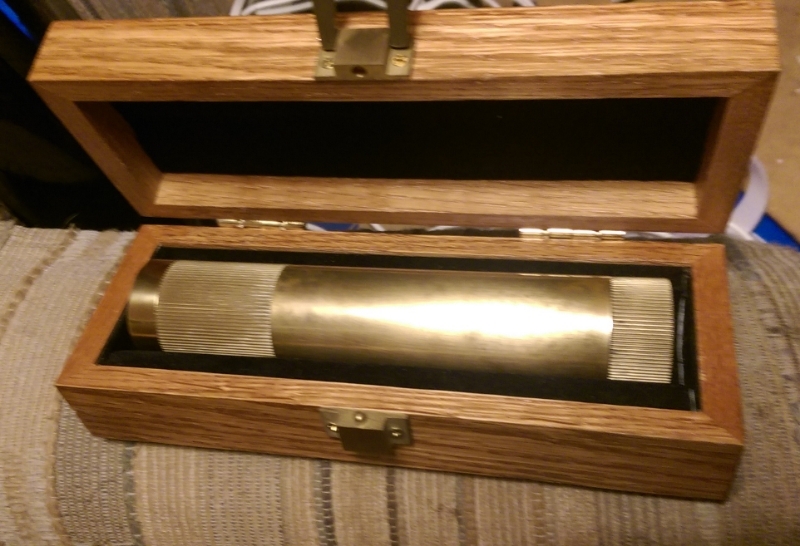 A heavy solid brass "executive light". This 2C twisty switch number got a pair of LifePo4 18500's and a KPR 113 bulb really brought it to life. Glass lens, metal reflector, all metal components 100% servicable. It's weighty like holding a can of soda. Nothing else on the radar. First LED in a while. A classic. One that set the stage for many things to follow. Founder of ARC Peter Garnshee was a role model to none other than PK himself. It's an honor to have this one as I never figured on it, regardless of condition or price. 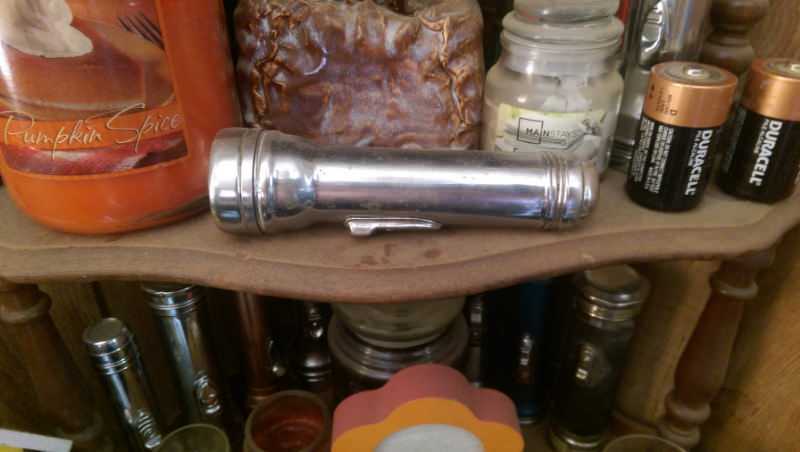 I found it while searching for a particular 1970's Radio Shack light. 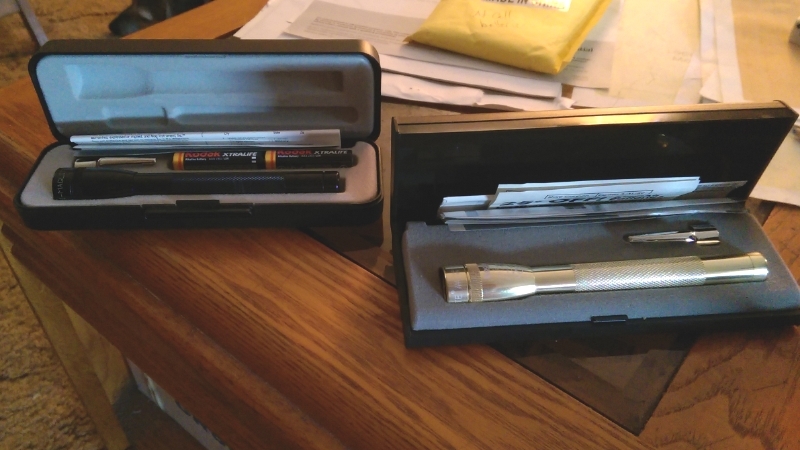 Recent additions: Some received a mod or two. Others are new to the collection. 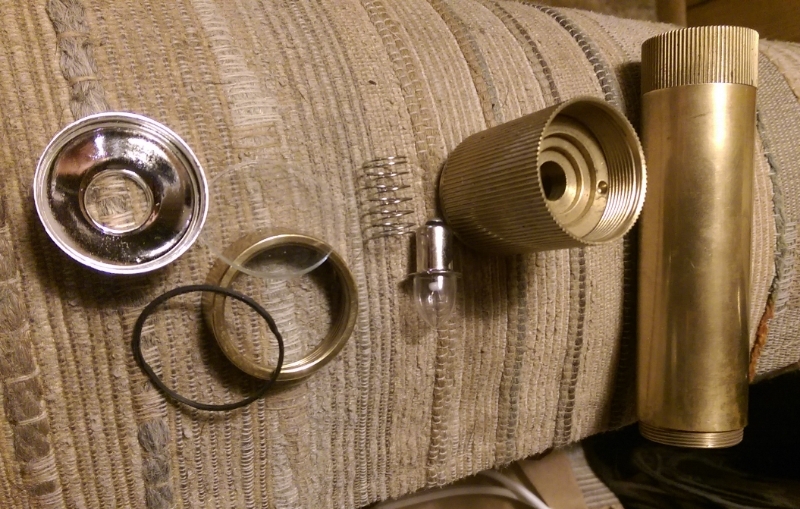 Bones gets a speed clip and Alpha hi/lo tailcap, Alpha gets a QCB bezel and twisty tailcap, Laser Products 6P with Malkoff M61WLL gets a speed clip attached to the tail cap. The Bones and 6P both have a wrist lanyard that when pocket carried droops from the pocket. Two finger quick grab of the loop allows for insta nun-chuk if need be. A couple of modern Maglites. ML50L in 2 and 3 cell versions. Super duper rare Sigmalite 2x aaa to go with the only really rare 2x aa. Added a minty stock black SureFire G2, along with a Malkoff M60 thrower to go in a Pentagon eX2 and a Malkoff M61 NLL to compliment the yellow G2. It's the same light in the first pic on page 1 of this thread. 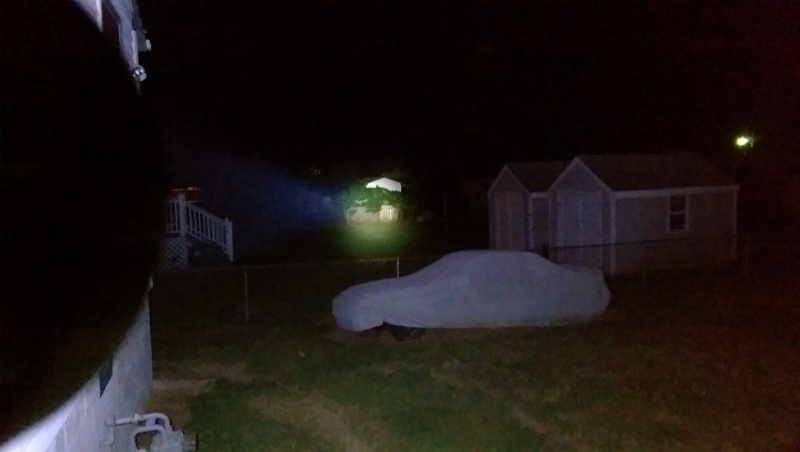 I gave it away and the OP restored it and sent it back several months later with a Streamlight SL20 made in Barstow Ca post Kel-Lite acquisition. It's a mess so no pix of that one yet. Later I found a Classic 2D Mag LED in blue at my local Wal Mart. Those things are drying up these days as the ML stuff replaces them. 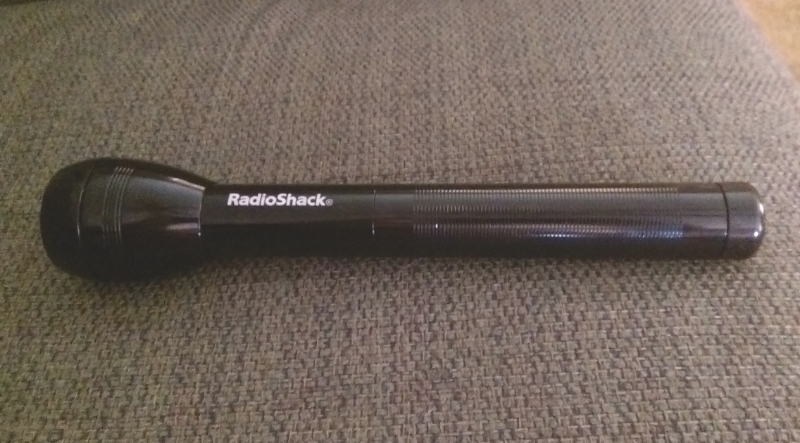 About as bright as a 6 cell incan without being required to carry the Louisville Slugger sized flashlight. 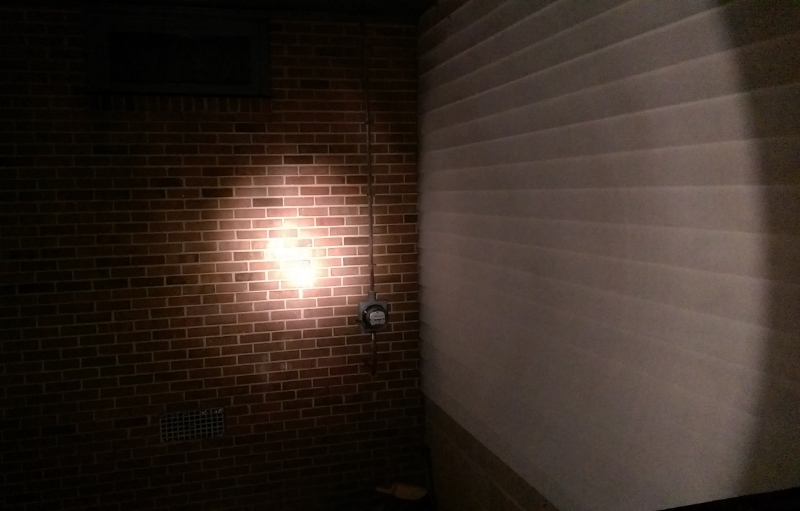 At only 168 lumens their real world output is nothing short of amazing. By sundown I had 3 more in the collection. Sigmalite 2x N cell prototype. This light was never produced. 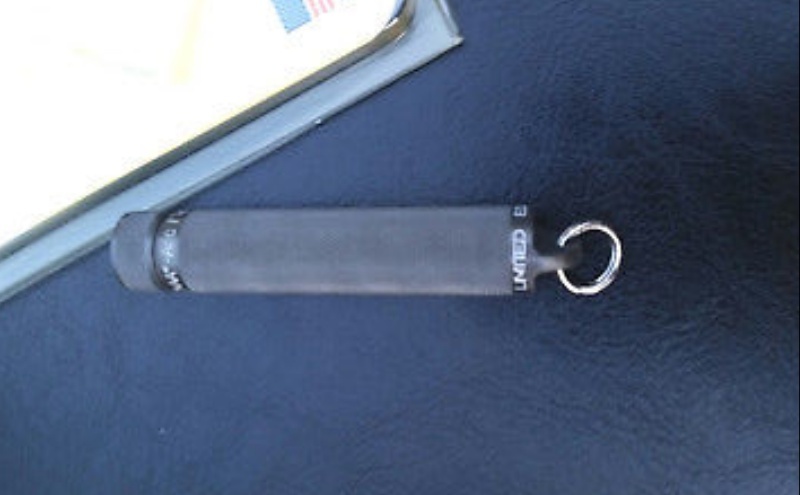 This is the only one ever made according to Don Keller who made it during his Sigmalite days. 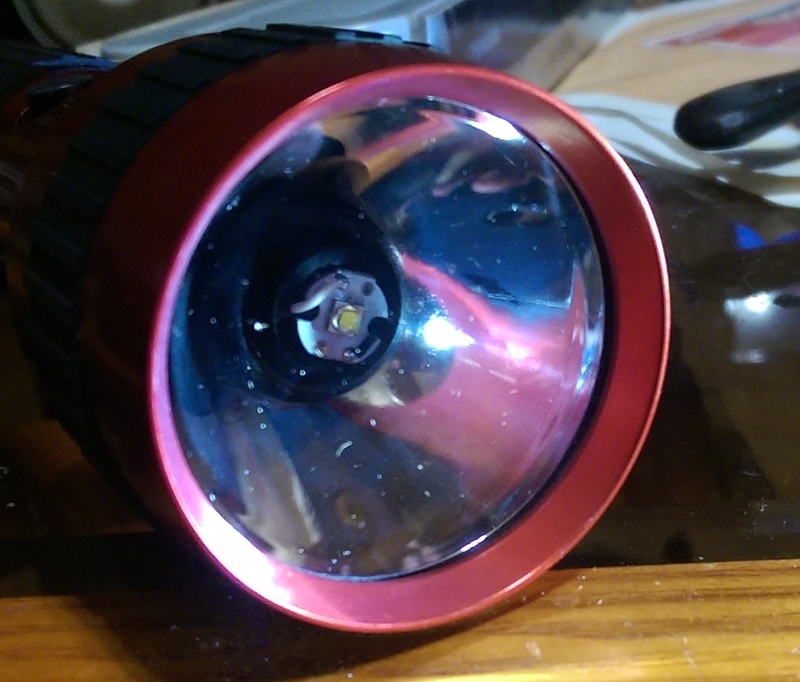 I acquired an LED body for my Defender and have discussed with "Tana" a nichia 219 module that puts out like an original beam with 17 available configurations. An olive drab click Executive and a natural finish clicky was too. 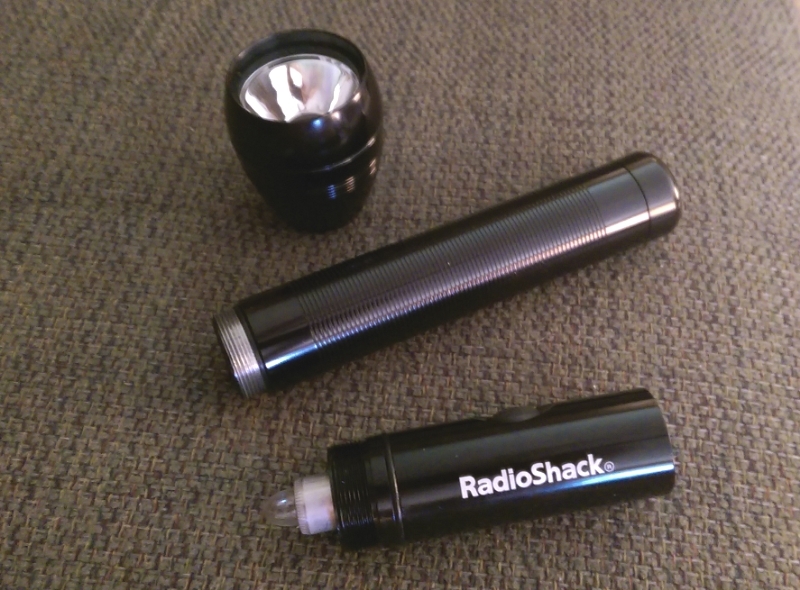 The NA clicky will get a Tads setup, and the olive will stay stock-ish using a 6 volt Lumens Factory bulb. That's is a very impressive collection you have growing there. Recently I took advantage of the foursevens clearance sale and snagged 2 more PK Knights for $37. Paladins were already gone. 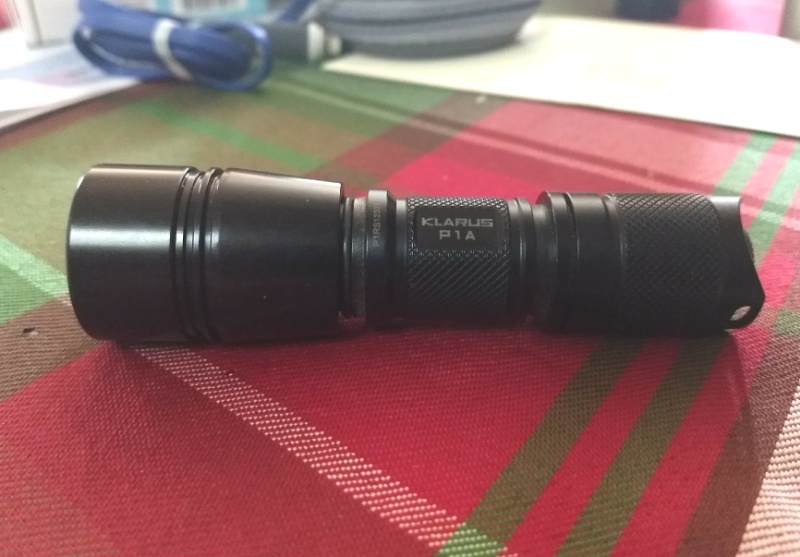 Another SureFire A2 with white LED's was added. One with a lot of miles on the chassis so it's a carrier when rough duty is on the menu. 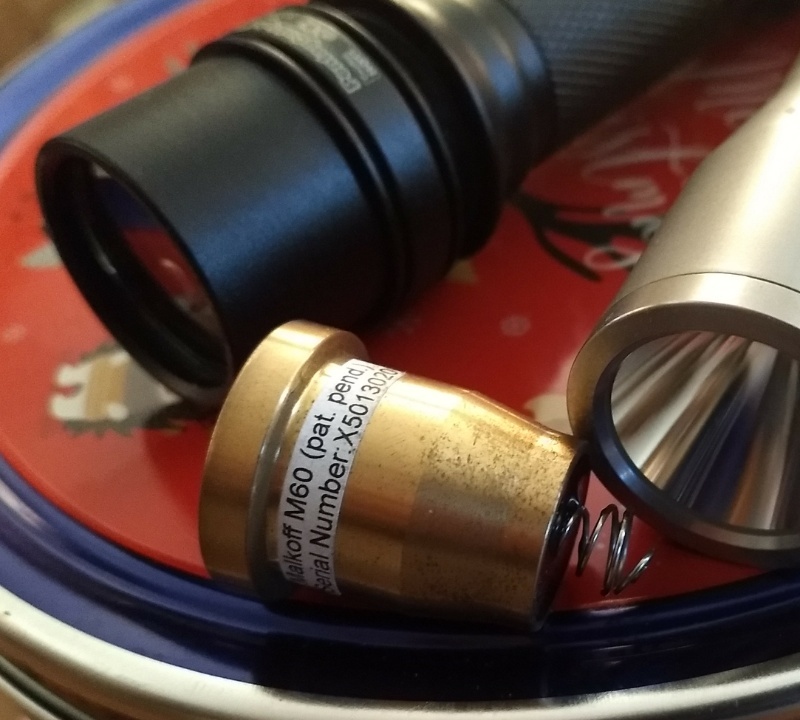 A Tana module was added to mimic the light bulb in my E2D daily carry. It has a 219B chip and a bunch of settings options including a couple with memory. 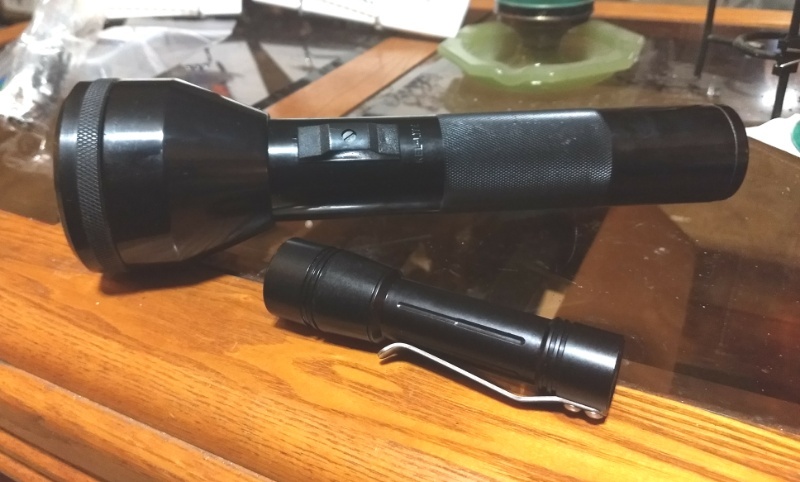 So I keep it at the 25% (approx 28 lumens) setting via the 100/25/4/1% mode. 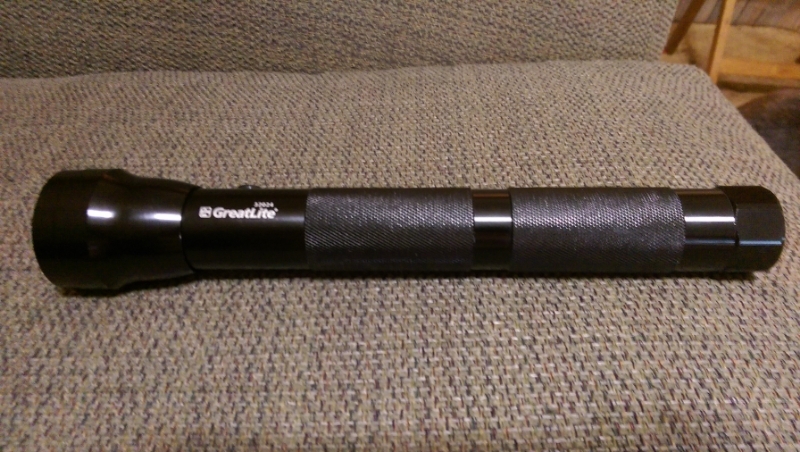 A minty SureFire 1 cell Executive with the cross hair logo was added. It's the gun metal edition. I'll take a group photo and post it along with a few not shown yet that I recently dusted off for use at work. Only one had ever been posted online. It was in Finland. This one from Ohio USA makes #2. The 3x123 switchless at the top never was produced. 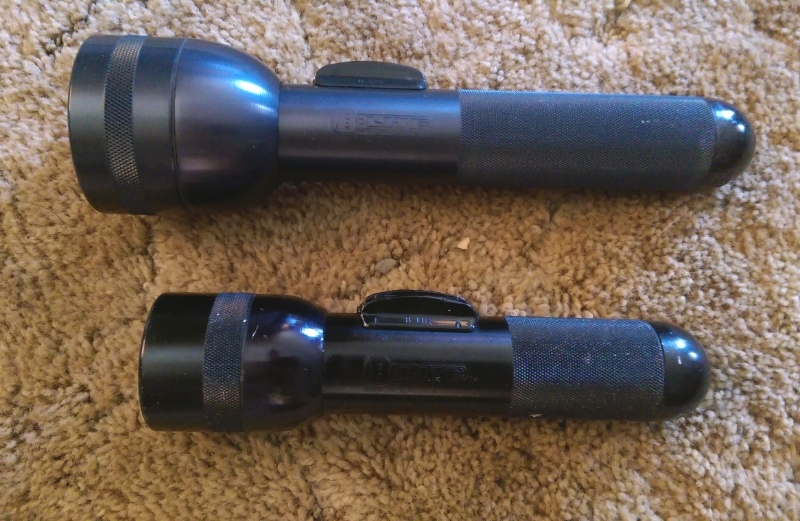 The far right vertical one with a clip was a regular production item. All the rest including the NIP drop in are pre-production samples. The drop in is a blank body with no LED installed. 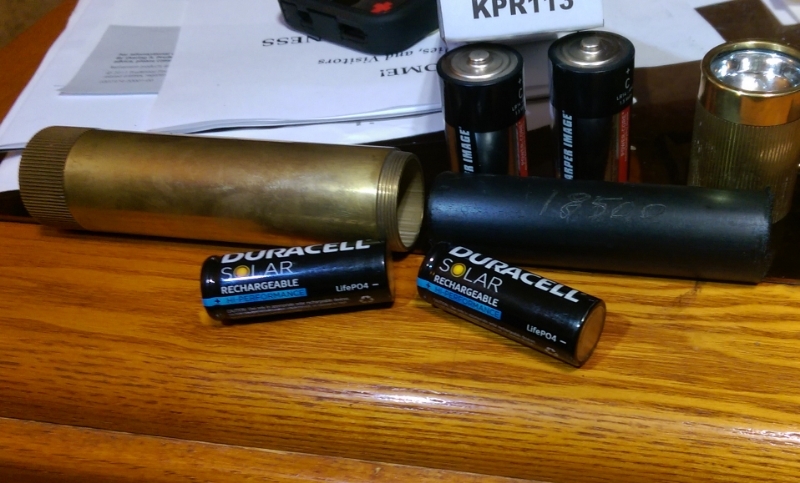 Not shown is a PKDL PR-1 with a PRX head and Scout light adapter with E2D tailcap. How about a Klaurus P1A with a Malkoff M31W in a VME head? 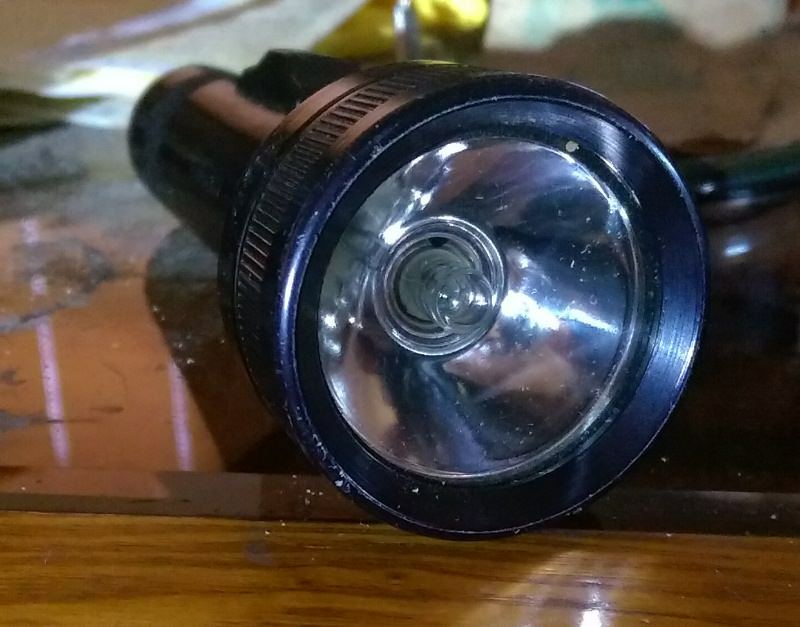 About 150 incan tinted lumens from a 1aa flashlight. 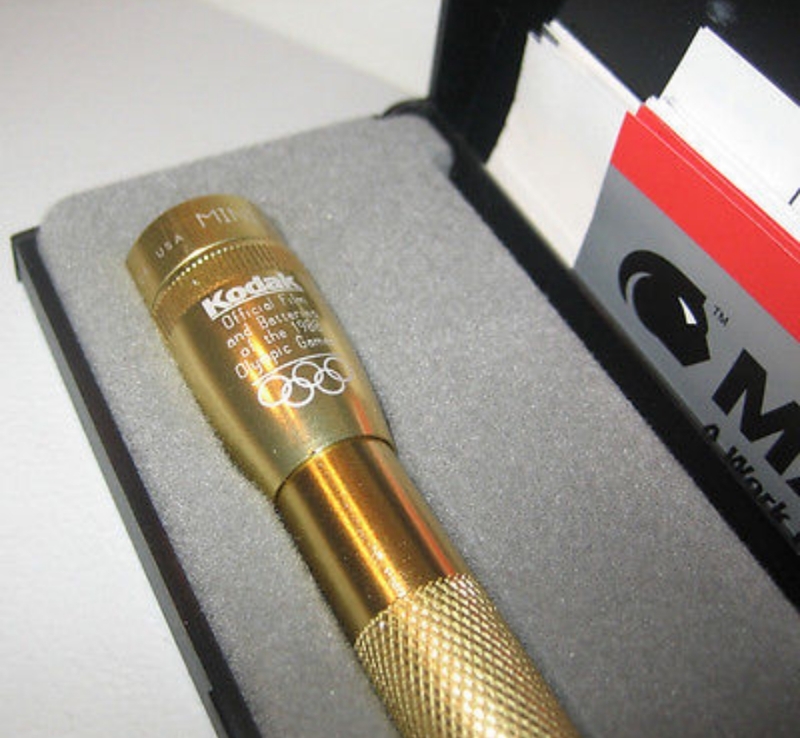 A big head Kel-Lite 3D circa 1969 (using a PR based Maglite xenon) and a Malkoff MDC 1xAA using a VME head and M31W. It was my "happy 50th" to Kel-Lite who began in 1968, and 50 years later the little 1AA light gives a similar beam.